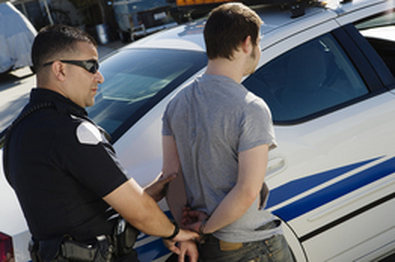 Simple Assault is a Class 2 misdemeanor and is defined by common law (not statute). Assault Inflicting Serious Injury is a Class A1 misdemeanor. Assault on a female in NC is also a Class A1 misdemeanor. The Defendant shows an apparent ability to inflict injury that a reasonable person would fear, that causes the victim to do something they would not have otherwise done such as leave a place. 2. Community Service in exchange for a dismissal. 3. Asserting Self-Defense as a complete defense. 4. A plea deal to a lesser charge or a Prayer for Judgment Continued. (PJC). 5. A motion to expunge any criminal charges.